I was the first person to become a prepper in my fairly large family. Among my husband’s family and huge extended family, he was the first prepper. As far as I know, after almost 8 years, we are still the only preppers, with one lone exception. It’s not something we talk about with anyone. Loved ones on both sides are busy with their own lives, playing computer games, dealing with office politics, and all the thousands of distractions that are a part of daily life for all of us. 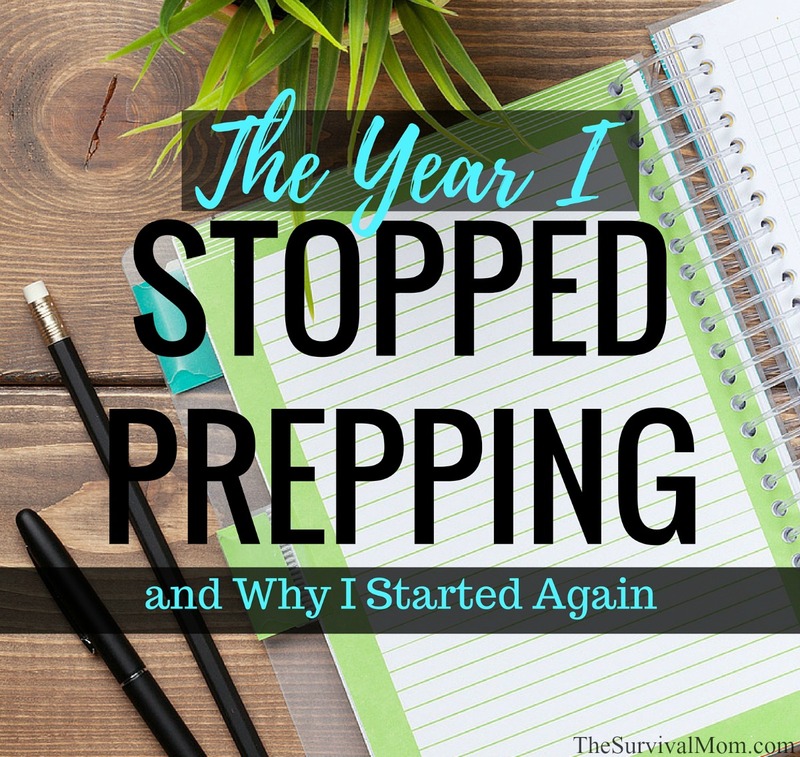 For the past year or so, I, too, became a non-prepper. 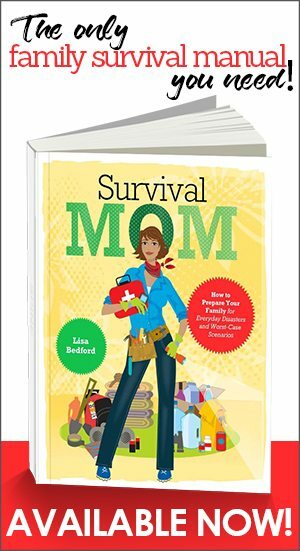 Yep, The Survival Mom, “Queen of the Preppers”, as I’ve been called, just didn’t prep. If it hadn’t been for my monthly auto-ship from Thrive Life, my food storage pantry would have been neglected completely. Why? Life got in the way. I took on the task of coordinating a new co-op for homeschooled high school kids, got involved with my kids’ sports activities and driving for hours each week taking them to practices and games. 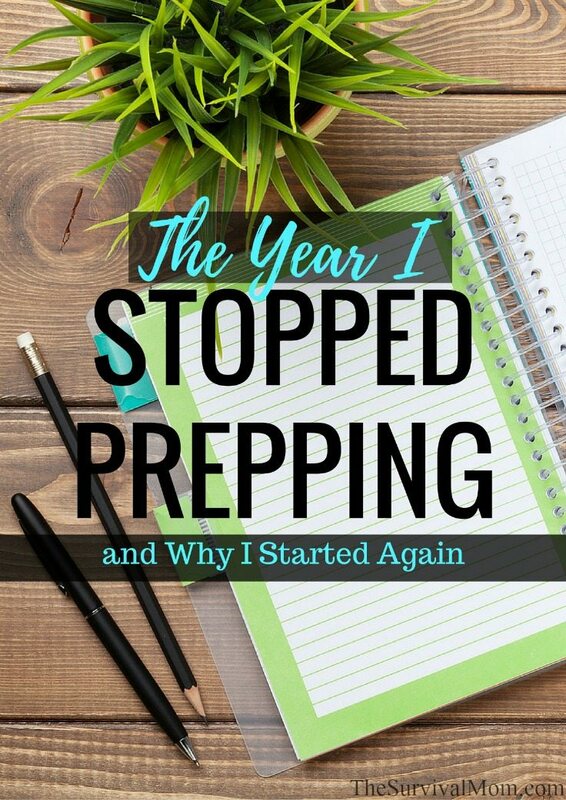 I was busy running the blog and writing about prepping, but in total honesty, prepping became the furthest thing from my mind and I didn’t do any prepping. There’s a huge difference between reading about survival and preparedness and actually taking action. You would think that I would have noticed the gathering storm clouds. During that year, the economy did not get better. The political status of our country became more volatile than ever. My small city was surrounded by historic flooding — and there I was, as much of a non-prepper as the average fun-seeker at Disneyland. Facebook can be a funny thing. I have a love/hate relationship with it most days, but it was a post featuring an interview with author Matt Bracken that reminded me of why I started prepping and why I’d better get back into the game. For a few years, I have been a fan of Matt. He’s written a number of common sense books and essays about possible collapse scenarios right here in the U.S., and because his thought process is logical and he pays no heed to political correctness, I pay attention when he talks. Some of those trapped in their cars will try to drive out of the area, inevitably knocking down MUY (Minority Urban Youths) pedestrians and being trapped by even more outraged MUYs. The commuters will be dragged out of their cars and kicked or beaten to death. Other suburban commuters will try to shoot their way out of the lines of stopped cars, and they will meet the same grim fate once they run out of bullets and room to escape. The current tumultuous political season is likely to grow worse with demonstrations, riots, and violence becoming more frequent and extreme, with the status of the U.S. economy teetering on the brink. So, I told my son to go around the house and round up all our flashlights! Yeah, it wasn’t much, but it was a tiny step to begin checking up on all the preps we have in place. 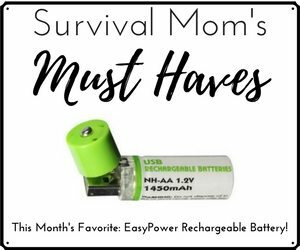 We checked the batteries of those flashlights and then made sure every room in the house and each emergency kit (bug out bag) had at least one of them in place. We next took out our bug out bags and began going through them. My daughter had packed hers last year before she lost a few pounds, and we found that she needed a different change of clothes in a smaller size. My walking shoes needed new shoelaces and snacks we had packed so long ago, just needed to be thrown out and replaced. It wasn’t so much that the flashlights were a do or die for our future survival and my daughter could have easily worn those too-big clothes. What was important was the change in my own mindset and then, taking action. Starting with small, basic steps clears the way for more small steps, and, ultimately, that’s what prepping is about. Just about the same time as I began to refocus on prepping, I was able to step away from the co-op that I had helped found. It’s on solid ground now, with some excellent teachers and eager students ready to start classes in the fall. I’m blessed that I was able to help construct something that will impact dozens of young lives, but my role in that venture ended, and, really, the timing was perfect. Matt wasn’t the only voice I heard that urged me into a new phase of my prepping. Others have contacted me with insights into our economy and political status and their warnings ring true. So now I’m back. I’m in the phase of evaluating our preps. What are the steps we’ve taken so far? What have we neglected? Have we done too much in one area and not enough in another? As I’ve gotten back on track, it occurred to me that there must be hundreds of thousands of other preppers who also have seen warning signs. They don’t expect the government, at any level, to come to their rescue in a big enough crisis. They figure they’ll be on their own, whether it’s a hurricane, earthquake, or devaluation of the dollar that hits. Probably the smartest people right now in America and beyond are those who have realized that it’s their responsibility to have the plans and preps in place to survive. If you’re in that group, congratulations! While much of the world is focused on the drama of the day served with a smile by the mainstream media, you’re focused on learning about water and food storage, growing your own food, and how to not be a victim, if at all possible. Like me, though, maybe you’ve lost your way. Your good intentions have been neglected because of life, or maybe you forgot why you were prepping in the first place. Maybe you look at your buckets of wheat and Berkey water filter and feel a little guilty because that money could have been spent elsewhere. You need a nudge to get going again. 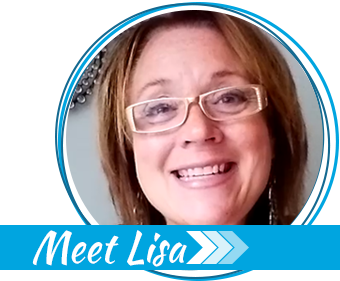 Visit my page “Start Here” and…start here! Look for topics on that page that remind you that you may not be prepared in that area. Start 3 lists on paper, on an app, or on your smartphone: To Do, To Learn, and To Buy. Just about every prepping activity will fall into one of those 3 categories and the lists will help you stay focused. 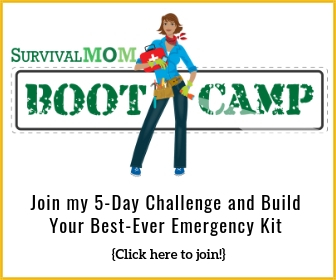 Take my Preppers Self-Assessment — you’ll see the sign-up form below. This series of questions will help you quickly identify what you already have in place and where you need to get to work. Get others on board with you. There’s no need to discuss worst-case scenarios unless they also share those same concerns. Just talk about the devastating wildfires out west, the catastrophic hurricanes we’ve seen in the past couple of years, and the ups and downs of our economy. Each day, each week just do a little something to stay on track. I have found myself at a stand still also. Mostly because we were such die hards a number of years ago that we prepped enough for a year. Well now we are down to one child left at home out of six and our needs have changed. I had a lot of items expire even though we eat what we store and store what we eat. 3 people just do not consume a lot. How much is enough? How much is too much. We grow and can everything. Our pantry is full. I had batteries go bad. Tossed them and bought more. We kept adding to our stockpile for awhile but have taken a break. I get at stand stills between hurricanes, then when I see that one is brewing in the gulf, I go get canned sardines, salmon, chicken, spam, pinto beans and try to eat the stuff in the freezer section of the refrigerator first. Rotate the canned goods, and use a Sharpie marker over the small print for easy to see dates. Herbs and spices, pepper sauce (a must have) have longer dates. We prep for three months as space is so limited. Candles and LED lantern, as we were without power for almost five days in one ’95 hurricane, had to eat out of cans but some dining out places had power generators which helped. Will you be offering something like this later too? I’d love to do it but we are in the process of moving again. I did the same thing Lisa. I hit the ground in 2008 and didn’t look back. Re-opened our water well, installed woodstoves for cooking, learned everything I could about everything prepping. Gathered bags and bags of rice (before Fukushima), black beans, seeds…learned to garden, can, kill chickens for the freezer, dehydrate food for meals in a jar and the list really goes on and on. All of a sudden though, about 2 weeks ago, I felt a little panic go off in my spirit that I need to re-focus. Something about the election and the possibility of it being put off has me strategizing again. I will sit down and put a plan together to get rolling again. No matter what happens- I will be ahead of the game. This is the first time I’ve felt a pull to prep for a non-weather situation. Living in the south, weather has always been my motivation, but I won’t lie and say this particular election season doesn’t have me terrified. It’s a strange political season, isn’t it? I hope the 2 conventions will go relatively smoothly, but it sounds like activists may have some significant plans for disrupting them. I wouldn’t want to be in either Philadelphia or Cleveland — at least near the convention centers. Right there with ya! We had a “bonus” baby in late 2014 and I’m still not back on track. I was too tired/disorganized/lazy to think about the pantry except to go get stuff out of it instead of going grocery shopping. Finally I actually RAN OUT of sugar and flour, for the first time since 2008 and realized that I let things go too far! I went to costco and bulked that back up right away. I even used our last bandaid on a skinned knee last week. (we still have gauze, tape, and such, but seriously how does a “prepper” or heck even a mom let herself run out of bandaids?) My husband and I were chatting about the state of the country (who hasn’t?) and we both agree that we are headed for trouble, whichever way the election goes. Time to make sure we can weather a storm.